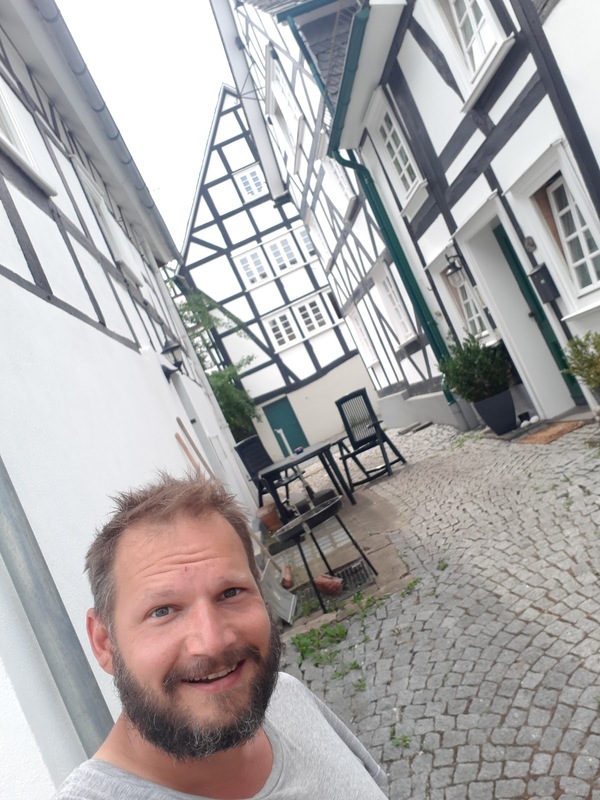 I'm a fan of fachwerkhaus aka timber framing houses! 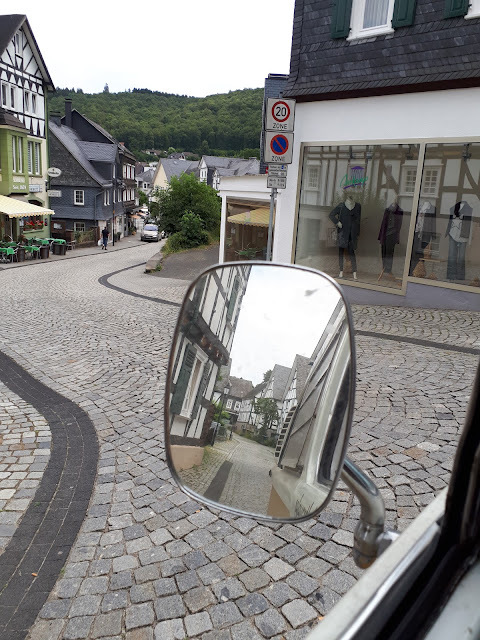 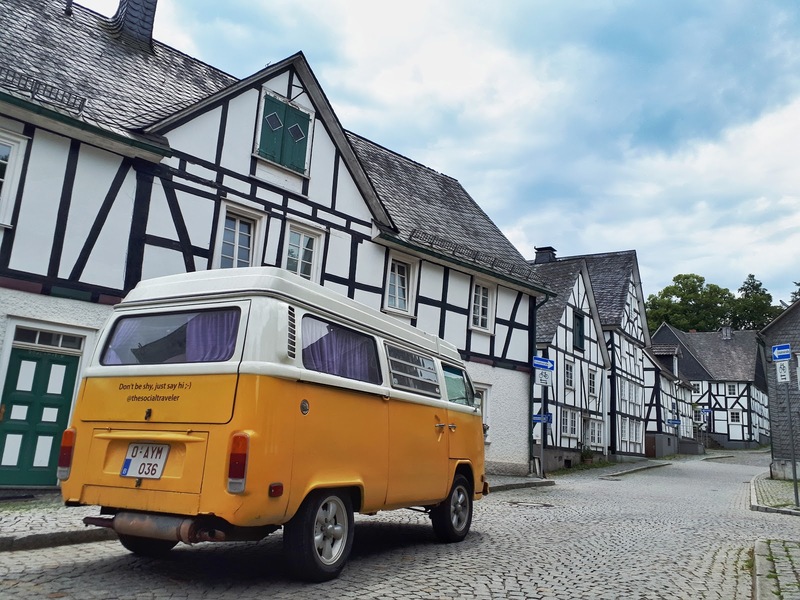 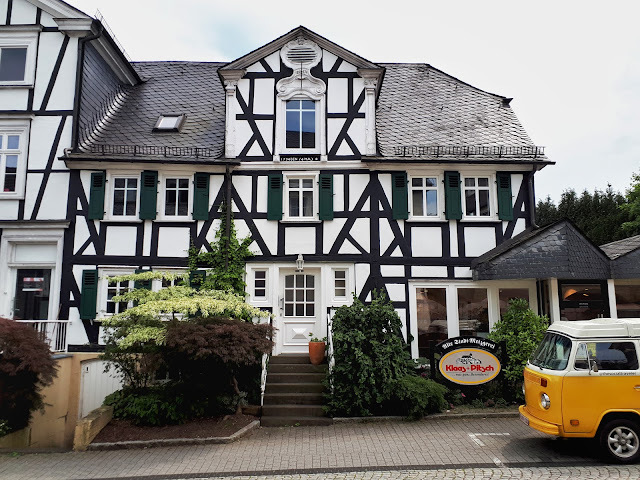 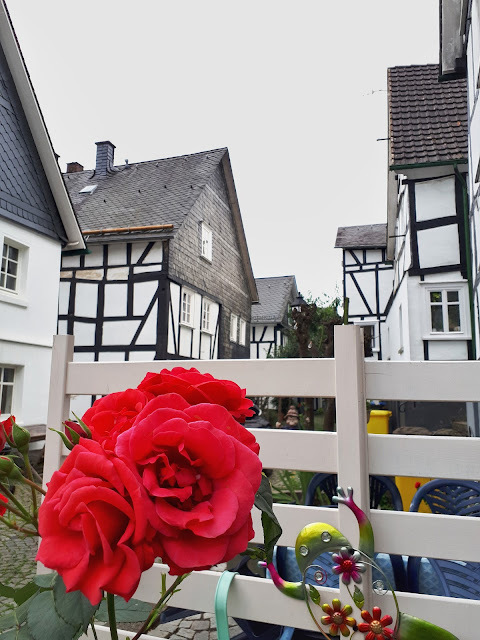 They have a certain charm about them and via my Destination Challenges in NRW I discovered a whole bunch of them on a cute little hill in Freudenberg, Germany. Really the perfect spot for a romantic stroll through its narrow streets.